Learn about colour mixing, tone, composition and acrylic painting techniques. As a beginner painter you will gain knowledge and confidence. Come paint a series of small projects, each one concentrating on a new technique. 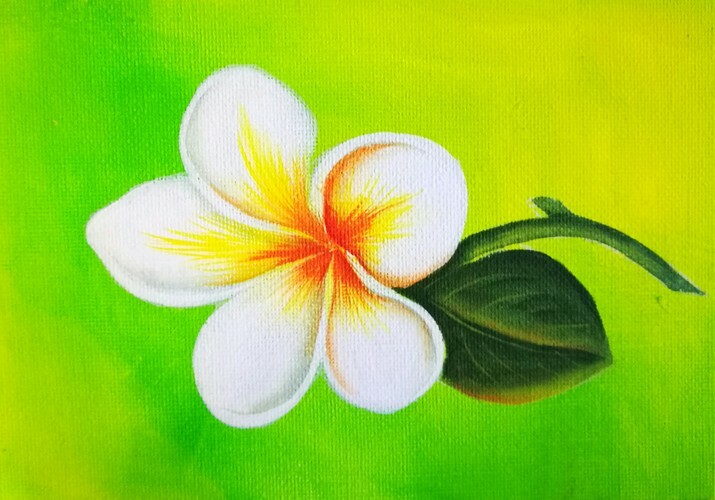 This class will also cater for students who have attended previous Learn to Paint classes and wish to continue to learn new techniques. Combine Faux finishes and use a variety of mediums, crackle, texture etc with acrylic paints.